We help you build and maintain powerful WordPress websites which enable your team to maintain and build your site without engineering resources. Our systems are set up for quick changes and rapid deployment, allowing you to quickly make changes and updates as your business needs change. 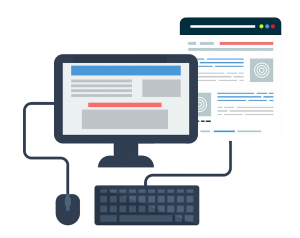 We will help you to organize the information you want to present on your website, build out your custom template, and create the different pages throughout your site. Our goal is to enable you to take control of the content on your website. We provide hosting and support for WordPress websites. 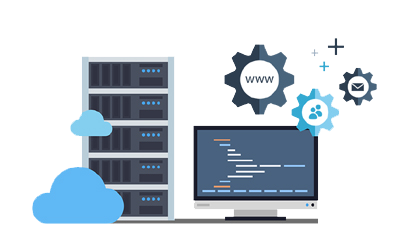 Our hosting includes management and updates of WordPress and your plugins, as well as assistance making updates and changes to your DNS records. Our hosting can be billed annually or monthly based on your preferences. We’d be happy to chat with you about your website needs and if our services would be a fit for you. Contact us today for more information! Building and hosting powerful WordPress websites.